Day 1 at the Australian Open will certainly be newsworthy, as it may just be the last match in the great career of Andy Murray. The big news heading into this fortnight is Murray announcing at a pre-tournament press conference that he will retire this year due to his ailing hip. 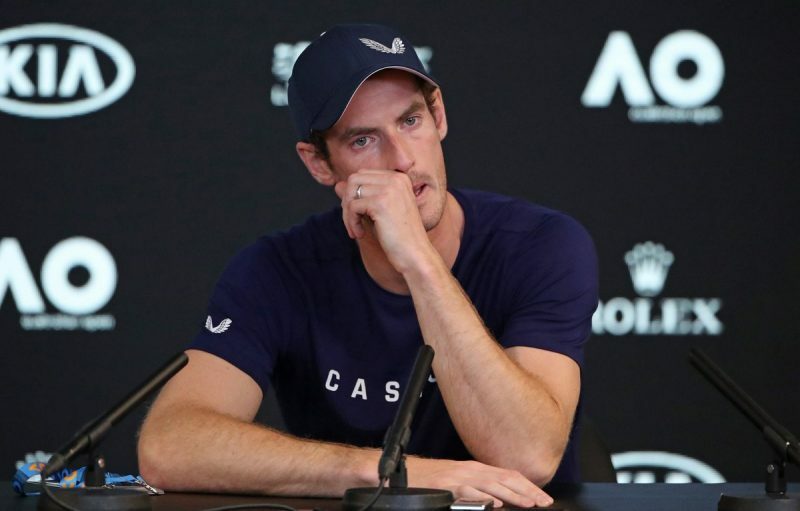 Andy said he’d like to play his last match at Wimbledon in July, but admitted his hip may force him to make the Australian Open his last professional tournament. 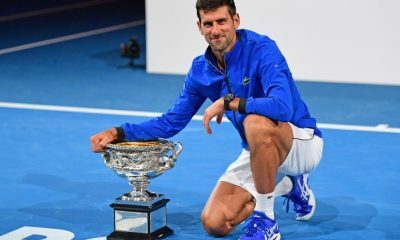 The former world No.1 described how his much pain his hip is causing, as he’s unable to even tie his shoes pain-free. 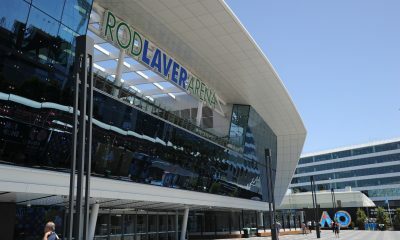 Monday will also see the opening round matches of both defending singles champions, Roger Federer and Caroline Wozniacki. In addition, both world No.2’s, Rafael Nadal and Angelique Kerber, will take to the court. 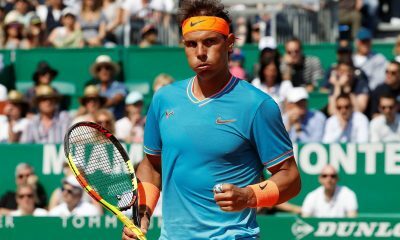 They’ll all be heavy favorites on Day 1 (as long as Nadal is healthy), so this preview will focus what should be Monday’s more intriguing matchups around the grounds. 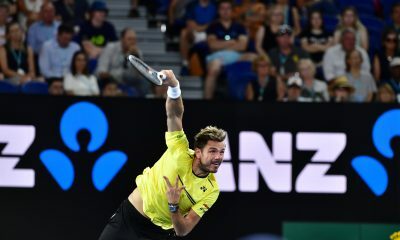 A three-time Major champion, and five-time runner-up in Melbourne, Murray will play his first Australian Open match since 2017, when he was upset in the fourth round by Mischa Zverev. Andy played only 12 matches last year, and lost to Daniil Medvedev in his second match of this season two weeks ago in Brisbane. 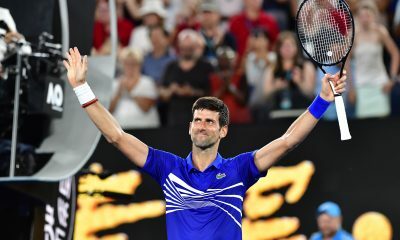 This past week in Melbourne, he barely got a few games off Novak Djokovic in a practice match, and couldn’t even finish out the second set due to his hip. This foreshadowed Andy’s retirement announcement just a few days ago. In what could be his last match, he’ll face a man who is rarely an easy out, and who arrives in strong form. 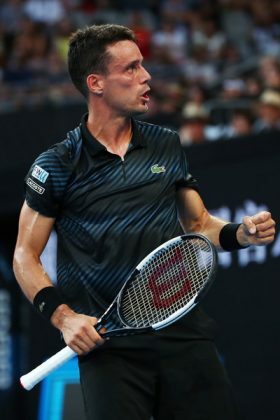 Bautista Agut already has a title in 2019, which he won in Doha. That run featured victories over Tomas Berdych, Stan Wawrinka, and World No.1 Novak Djokovic. 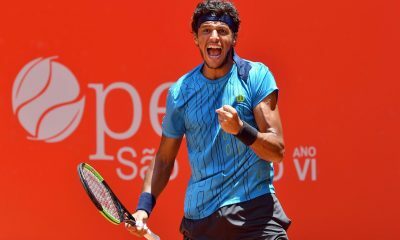 It was Roberto’s first title since February of last year, as well as the first title since the sudden passing of his mother last May. While Murray is 3-0 versus Bautista Agut, having never dropped a set, I expect a very different story to be told on this day. It will obviously be an emotional occasion for Murray, though playing against Andy under these circumstances will not be an easy task for Roberto. But with questions as to whether Murray will even be able to play out the match, Bautista Agut is the clear favorite. We go from the former British men’s No.1 to the current. A year ago, this tournament was the breakout event for Edmund, where he made his first Major semifinal thanks to upset wins over Kevin Anderson and Grigor Dimitrov. A year later, Kyle arrives in Melbourne with a lot of points to defend, and at less than 100% physically. 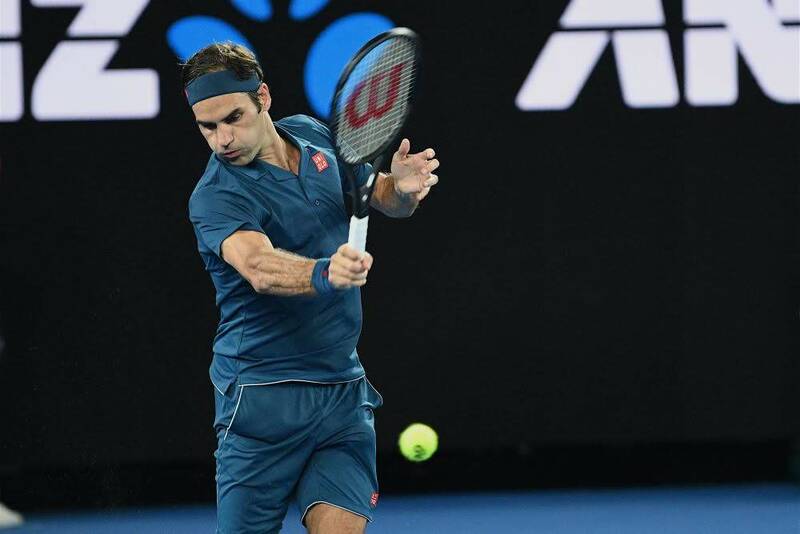 He ended his 2018 by withdrawing from the Paris Masters in October due to a knee injury. After losing in the first round of Brisbane two weeks ago, he withdrew from Sydney last week, with his knee still bothering him. Currently ranked at a career-high of 14th in the world, Edmund could see that number as much as double with an early loss here. 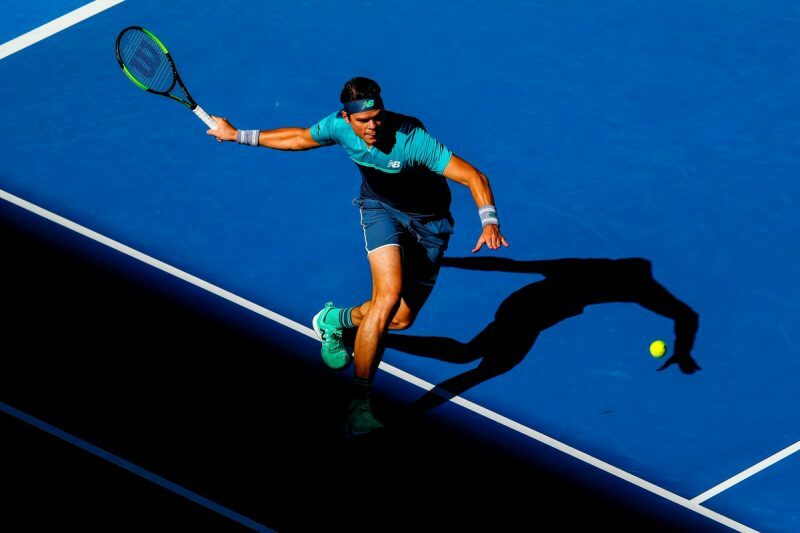 His opponent on Monday is also coming off an injury layoff, as Berdych was sidelined for much of 2018 with a back injury. 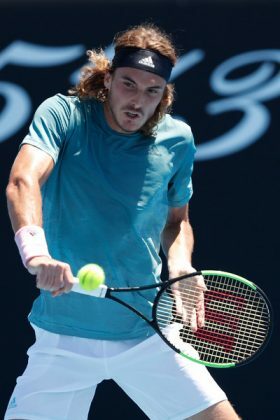 But the former world No.4 started off 2019 with a strong performance in Doha, where he advanced to the final, losing to Bautista Agut in three sets. Berdych prevailed in his only previous meeting with Edmund, at the Doha event in 2016. Even though that was over three years ago, Tomas may very well be the favorite today considering Edmund’s knee issues. This should be a fun one in the late afternoon out on Court 5. While it’s unlikely either woman will contend for this title, these are two of the spunkiest players on tour. Strycova, a 32-year-old veteran, is coming off another Fed Cup title in November. She’s 0-2 so far this season, though she’s advanced to the fourth round at the Australian Open in each of the last three years. Barbora is a feisty competitor, but so is Yulia. Just last week in Sydney, we saw how fiery Putintseva can be on court. She was emphatically encouraging the crowd to get behind her during a comeback victory over Sloane Stephens. 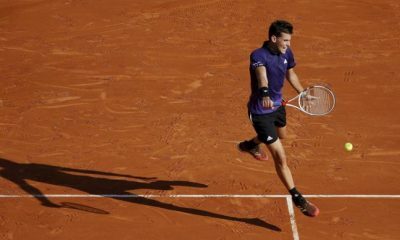 The 24-year-old has been a quarterfinalist at Roland Garros in two of the last three years, but is yet to get out of the first week at any other Major. Strycova holds a 2-1 edge in their head-to-head, though Putintseva won the last time they played, in last year’s French Open fourth round. Since she’s currently playing with a bit more confidence, I like Yulia’s chances to pull off what would be a slight upset. The winner of the Court 13 contest will play the winner of the Strycova/Putintseva match. Here we have two young players who come into 2019 with good momentum. Like Strycova, Siniakova was a part of the Fed Cup championship team from the Czech Republic. 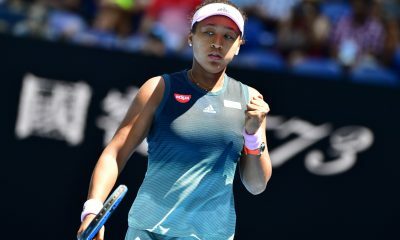 Katerina went 2-0 in singles that weekend, which included a near four-hour dramatic victory over American Sofia Kenin, which clinched the title for her country. 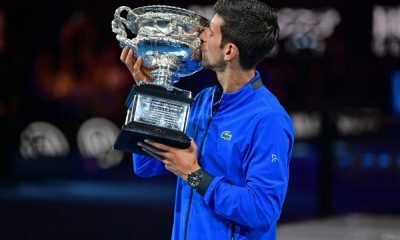 The 22-year-old also won the doubles title at both Roland Garros and Wimbledon last year. Bencic was a standout on the WTA tour as a teenager, making the US Open quarterfinals at the age of 17, and winning the Rogers Cup a year later by taking out both Serena Williams and Simona Halep. 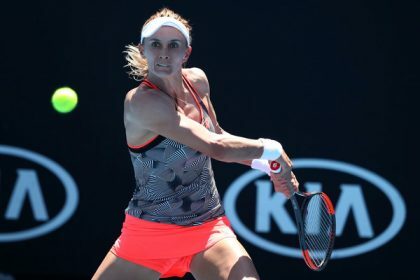 Injuries have forced her to miss huge chunks of the last several seasons, as this former top 10 player has been playing a mix of WTA and ITF events to rebuild her ranking. Last year in Melbourne, she upset Venus Williams in the opening round. Bencic had a strong end to 2018, going 13-3 at her last four tournaments. She’s also coming off her second consecutive Hopman Cup title with Roger Federer, and was a semifinalist last week in Hobart. Belinda will feel at home playing in Australia, and should be favored to defeat the dangerous Siniakova in their first-ever tour-level meeting. It’s hard to be sure what to expect in this late night battle on Margaret Court Area. Cilic, a finalist one year ago, could fall outside the top 10 with an early loss in Melbourne. He’ll certainly be feeling pressure on Monday, and we’ve seen Marin choke away so many leads over the past six months. And while Cilic is coming off a Davis Cup triumph to end 2018, he comes into 2019 with a knee injury that forced him to withdraw from Pune earlier this month. An encouraging sign came a few days ago at the exhibition event in Kooyong, where Marin defeated Kevin Anderson. And then there’s Bernard Tomic. 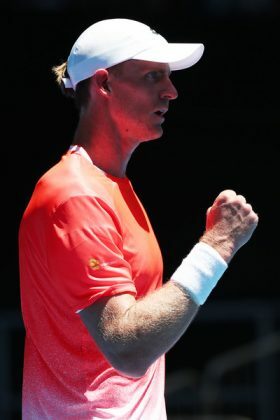 A year ago, instead of playing the Australian Open, he had a short, embarrassing stint on the Australian reality show “I’m a Celebrity, Get Me Out of Here!” The former Australian No.1 wasn’t ranked high enough to play in the main draw in Melbourne, and was eliminated in qualifying. 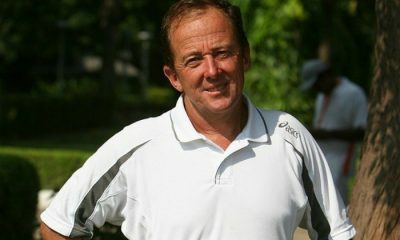 His ranking plummeted to as low as 243rd in the world as of last May. But courtesy of a challenger title in Mallorca, and an ATP 250 title in Chengdu, Bernard is now back inside the top 100. But is he ready to defeat a former Major champion in front of his home country? If he gives his best effort on Monday, I expect the Australian crowd to get behind him. But he could just as easily not, in which case I would not be surprised if they booed him. These two played nine years ago at the Australian Open, with Cilic prevailing in five sets. They’ve split two other career meetings, and haven’t played since 2015. Cilic should pull this one out, though he’s been anything but reliable as of late. Two-Time Defending Champion Roger Federer (3) vs. Denis Istomin, who famously upset Novak Djokovic here two years ago. Defending Champion Caroline Wozniacki (3) vs. Alison Van Uytvanck. Rafael Nadal (2), in his first match since the US Open, vs. Australian Wild Card James Duckworth. 2016 Champion Angelique Kerber (2) vs. Polona Hercog. In the tallest Grand Slam singles match to ever be contested, 6’10” John Isner (9) vs. 7’0” Reilly Opelka.